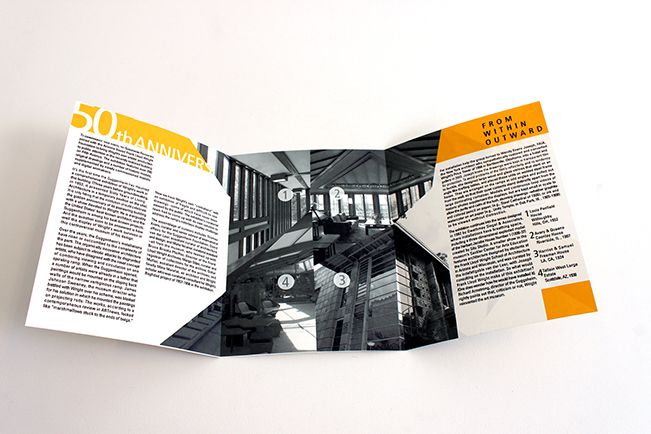 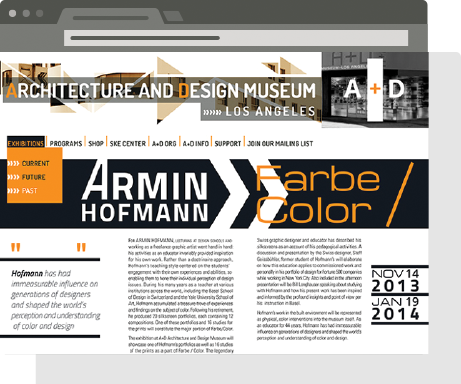 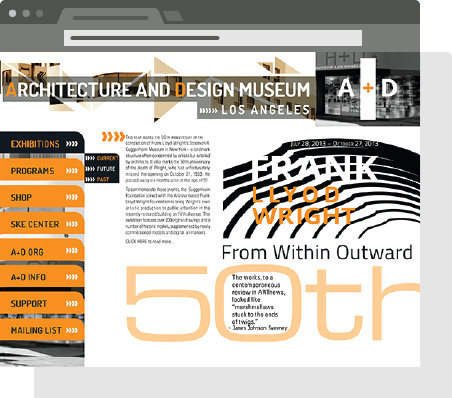 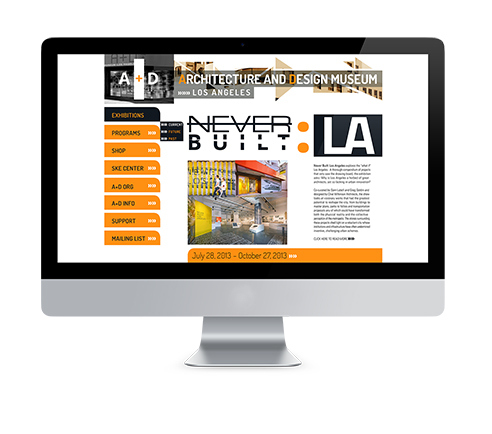 This promotional project is developed to help promote a series of exhibitions held at the Architecture and Design Museum. 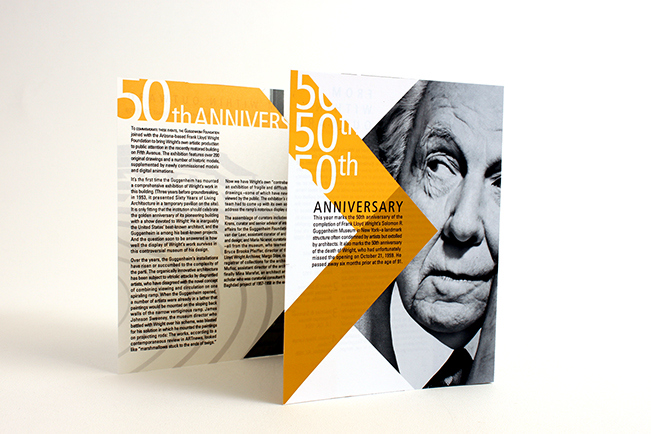 The print materials highlight influential contemporary architects. 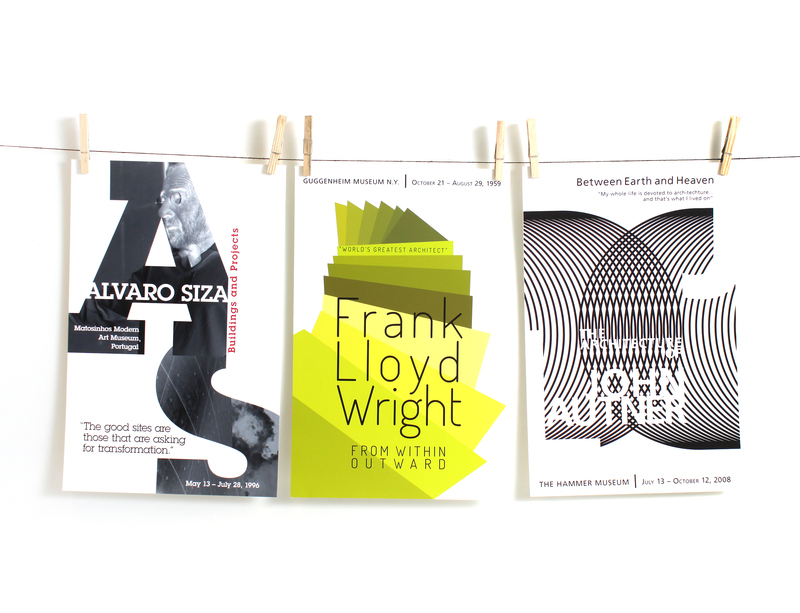 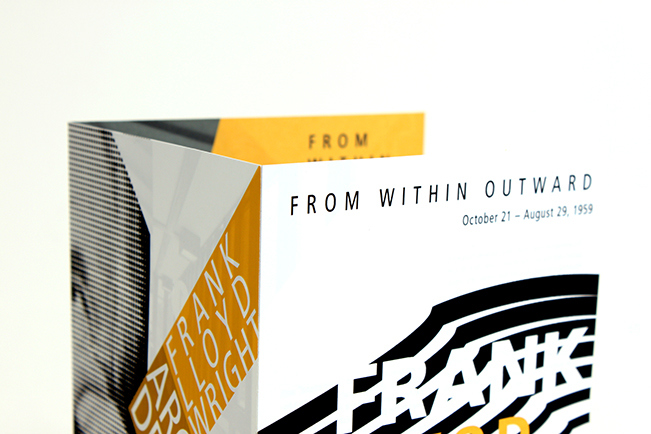 Each poster reflects its own style of work by using bold typography, colors and graphics that resonate vibrations.